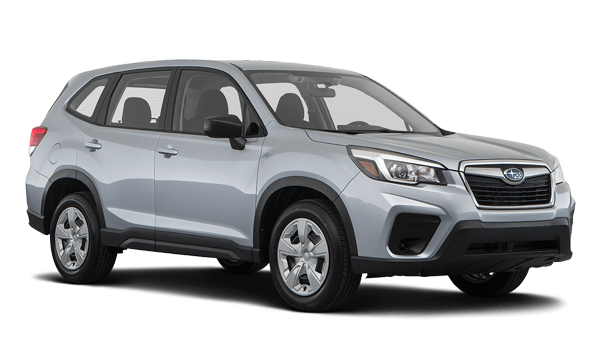 Which Car is Better: 2019 Subaru Forester or 2018 Toyota RAV4? The 2018 Toyota RAV4 and the 2019 Subaru Forester are both popular crossover SUVs with strong fuel economy and ground clearance. 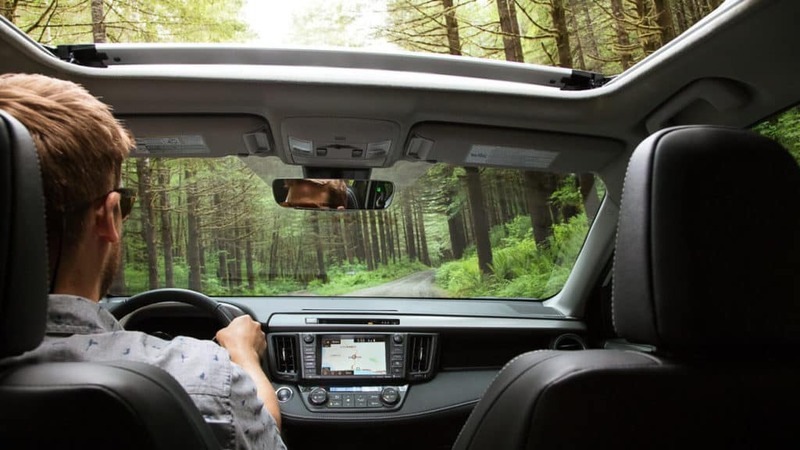 However, when it comes to standard safety features, cargo room, and interior features, the Toyota RAV4 has the upper hand. 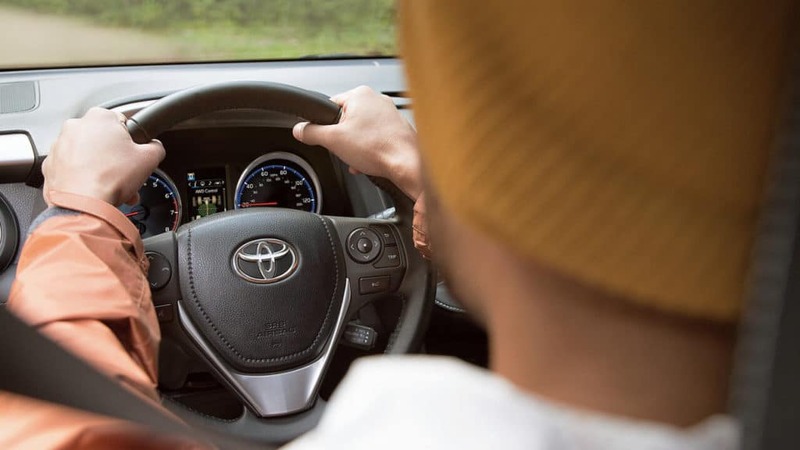 Find out more in this comparison from Savannah Toyota near Bluffton. Lane Departure Alert with Steering Assist – If your vehicle begins to drift out of its lane, this system alerts the driver. In certain circumstances, it can even bring the vehicle back into its lane. Pre-Collision System – This feature monitors the road for obstacles. If detected, it can apply the brakes to reduce the severity of a collision or even prevent it entirely. Active Cruise Control – When activated, your compact crossover will match the speed of the vehicle ahead of you on the highway. Both models can also be equipped with an available blind spot monitor. However, the RAV4 comes standard with automatic high beams to better illuminate the streets of Pooler. 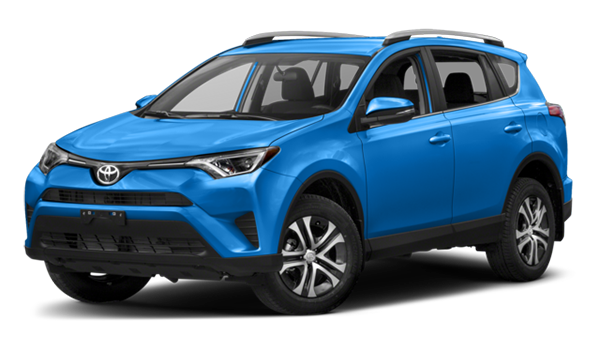 With an available tow prep package in the 2018 Toyota RAV4 Adventure trim, this crossover can tow up to 3,500 pounds. That’s significantly more than the 1,500 pound maximum tow rating of the Forester. The RAV4 produces 176 horsepower with the base engine. The Forester returns 182 horsepower with a similar 4-cylinder engine. The Forester makes you pay for standard all-wheel drive. However, the RAV4 gives you the option to choose between all-wheel drive and front-wheel drive. Which car is better: Subaru Forester or Toyota RAV4? Stop by Savannah Toyota near Hilton Head to test drive and find out for yourself. While you’re there, be sure to ask about how the RAV4 compares to the Nissan Rogue.